The HIV Outcomes initiative was created in 2016. 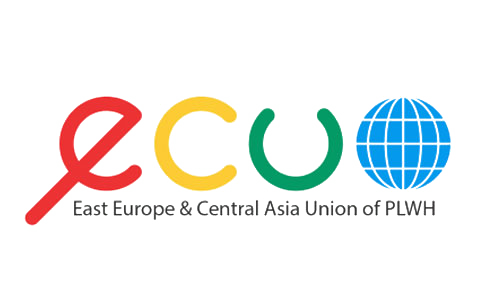 It reflected a widespread recognition among experts that important issues of health and social inclusion of people living with HIV (PLHIV) receive insufficient attention from policy makers and healthcare providers. 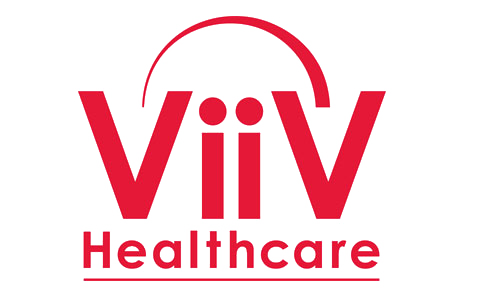 The initiative aims to make these elements central to the overall response to HIV. A world in which people living with HIV enjoy good long-term health outcomes and quality of life. 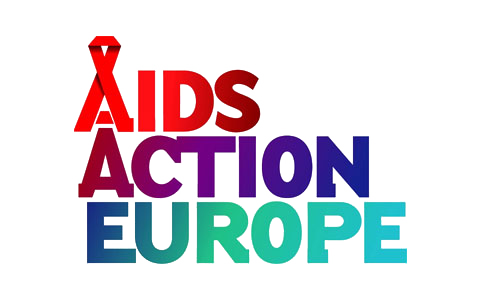 We seek to improve the long-term health outcomes and quality of life of all people living with HIV across Europe – and thereby improve the sustainability of European healthcare systems – by sharing evidence-based best practices and innovative approaches to care, while implementing policy and clinical changes in European countries. In an era when ageing populations and health system sustainability are central challenges for all European countries, the initiative also aims to inform debates about cost-effective strategies for comorbidity prevention and management, whilst ensuring patient-centred healthcare delivery. Governments and health systems must respond to the fact that PLHIV are living longer, and ensure that PLHIV remain in good health as they grow older and can lead successful, productive and rewarding lives. Our recommendations should be of high relevance both to policy makers and the wider health community. The HIV Outcomes initiative seeks to complement existing work in prevention, diagnosis, treatment and care by developing sustainable approaches – including improved prevention, screening, and diagnosis of comorbidities – that meet the specific long-term needs of people living with HIV. 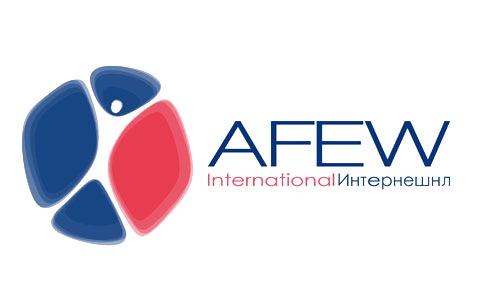 The Presidents of the initiative are John Bowis OBE, former UK Health Minister and MEP, and Marc Danzon, former Director of the WHO Regional Office for Europe. 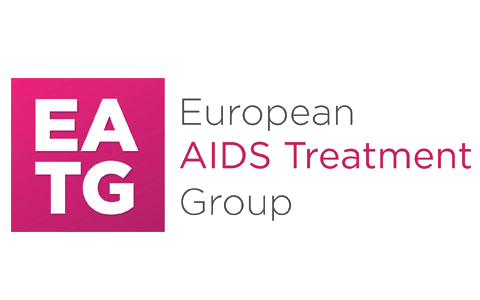 The steering group is co-chaired by: Nikos Dedes, Chair of Positive Voice (the Greek association for PLHIV) and Chair of the European AIDS Treatment Group (EATG); Professor Jane Anderson of Homerton University Hospital NHS Foundation Trust in London; and Professor Jeffrey Lazarus of ISGlobal, Hospital Clínic at the University of Barcelona. 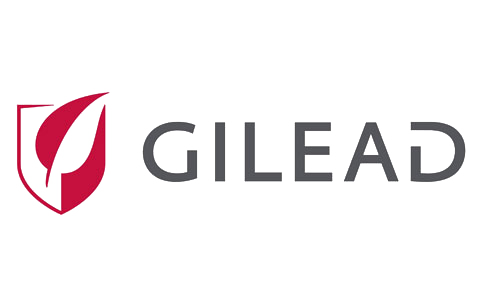 The initiative is enabled by sponsorship provided by Gilead Sciences and ViiV Healthcare.